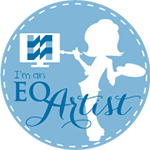 Quilting is my passion, as I’m sure it is for most of you. But sometimes, you just need to go “outside the box” and learn something new! Have you ever wanted to know more about digital photography? Have you ever wanted to learn how to make that one-of-a-kind-unusual cake? What about knitting or bread baking? Well, now’s your chance to learn from the world’s best instructors and expand your horizons! I have the most exciting, wonderful news to share with you. 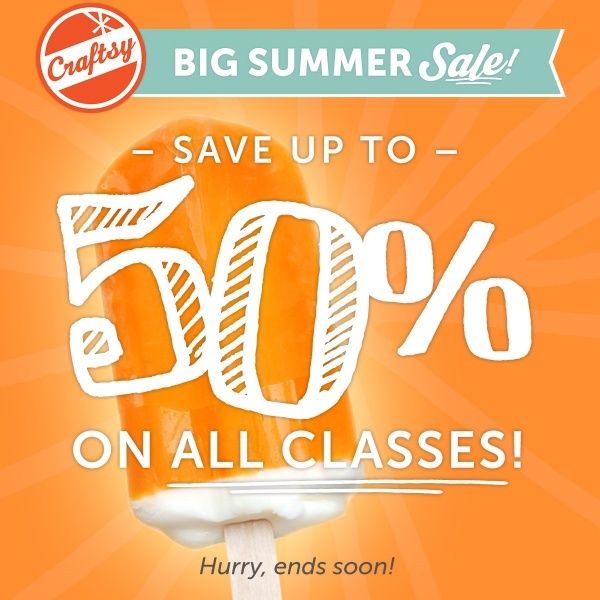 Craftsy is having a totally awesome, amazing, unprecedented sale on ALL of their classes (including mine!) The good folks at Craftsy don’t often put ALL of their classes on sale — and this time, they are offering their biggest discount ever! To take advantage of this special offer, I invite you to click on the link HERE. You’ll get 50% off any class in which you enroll, and you will absolutely help me at the same time. You wouldn’t mind doing that for me, would you? There’s a fun little contest going on this month for some Craftsy instructors and I could use all the brownie points I can get! (They keep track of how many people log on to Craftsy through my link.) I’ll get an some real kudos and a pat on the back for being a team player at Craftsy which will make me do a real happy dance! Just in case you missed the link, here it is again. Now, what are you waiting for? Get yourself over to Craftsy and find something that’s new-to-you and HAVE FUN! Don’t forget to stop back here and tell me what class you signed up for to be entered in the giveaway! Thank you VERY much. 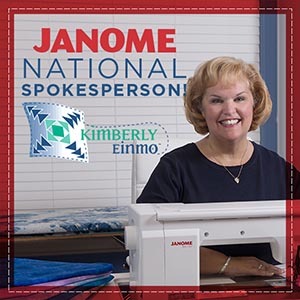 I signed up for precision piecing! I have already been a member of all your classes. I’m hoping you have some new classes coming up. I am not able to travel much for classes, so Craftsy has been such a blessing to me. I also signed up for Creative Longarm!! Craftsy sales are so much fun!! Thanks for the link. I got 5 new classes. The art of stir frying, a couple of quilting Clases. And Playful Piecing Techniques. Can’t decide which to watch first. Hello Kimberly, I am enrolled in all your classes now so had to choose another. I love hand sewing so joined this class with Andi Perejda, Hand quilting. I find nothing more relaxing on a cold evening sitting by the fire with a quilt over my lap stitching love into it. Hi Kimberly! I am already signed up for both of your Craftsy classes. I LOVE your easy going instruction! 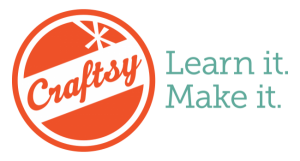 One can never have enough of Craftsy though, so I just followed your link and signed up for the new Cut to It: Strategies for Smarter Quilting class. I’m still fairly new to quilting and hope this class will give me some pointers to make cutting fabric more fun – at the moment, this is the part of the quilting process I dread, so it’s always hard for me to get started on a project. 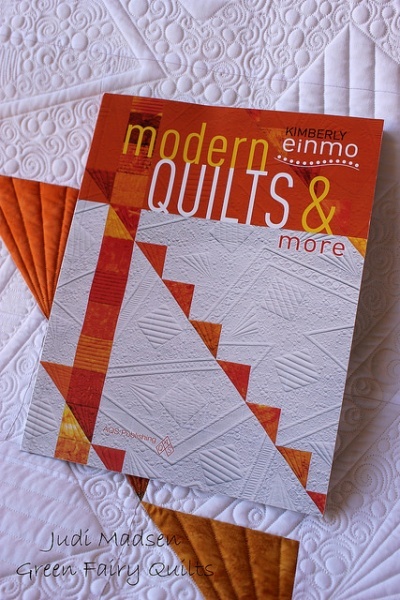 Thank you for the opportunity to win your newest book – I have the Jelly Roll Quilt Magic and love it! 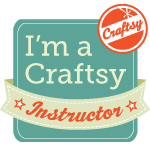 I hope Craftsy will be working with you to do a third class soon, as I have learned so much in your first two! I signed up for Improvisational piecing. I would love love love your book as I am a big fan of you and also of Judi Madsen. I’m in Ireland and my guild would really love to see this book and especially a signed copy of it. 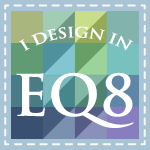 I decided to learn about Linear Landscape Quilts. Thanks for the push to try something new!